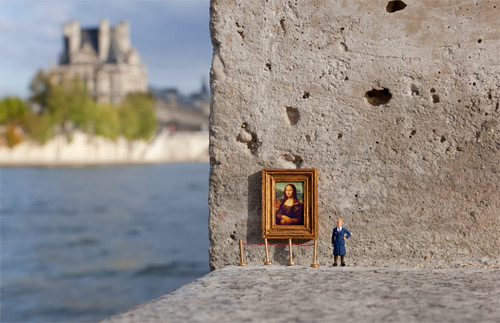 Miniature art is a unique approach of an art that focuses in much smaller-than-usual sizes. 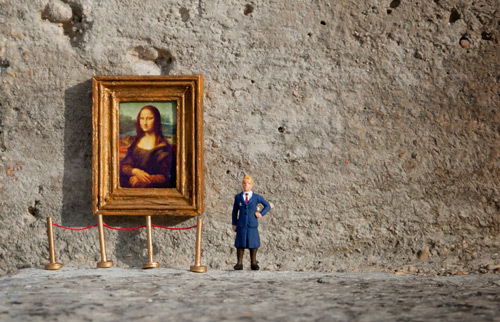 This witty kind of art is most often demonstrated in detail and uses exquisite colors with strength in composition. 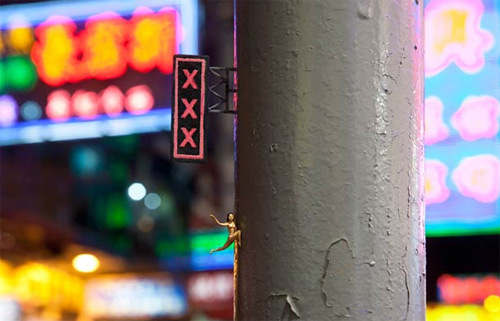 For this post, we’ll be featuring an artist who has taken this fascination into the streets and public locations, impressively making it look like real. 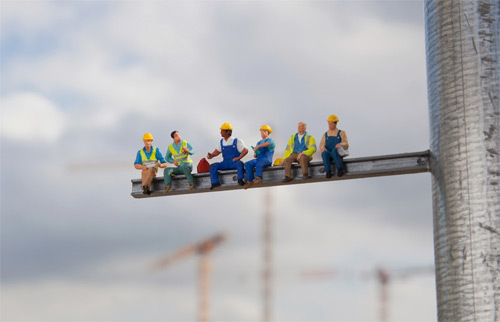 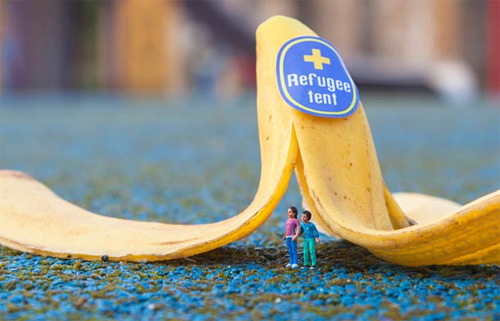 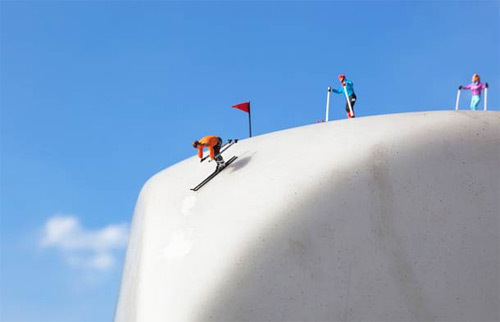 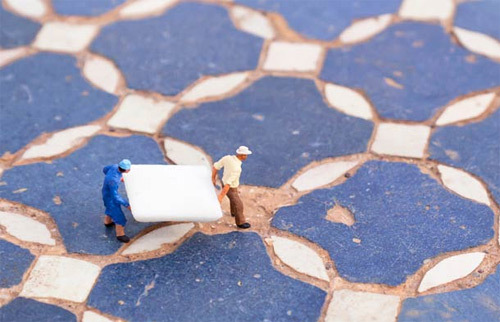 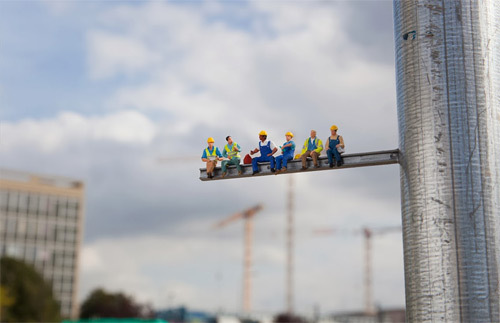 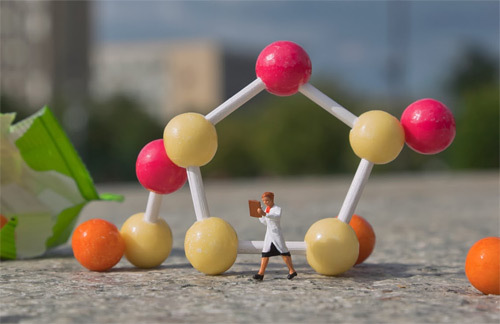 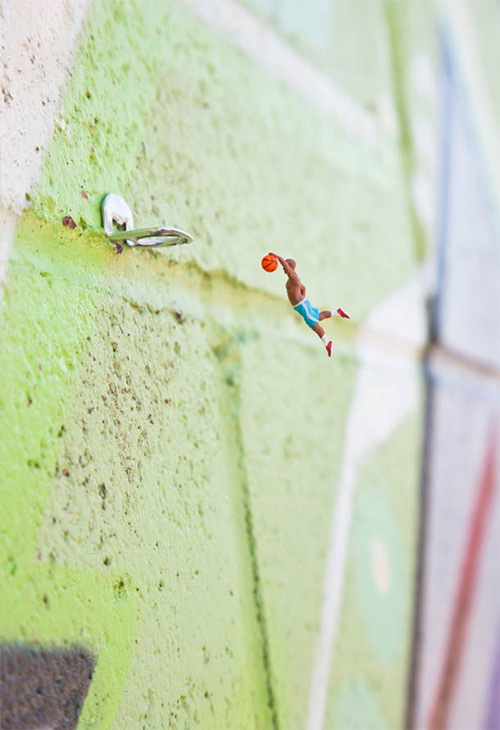 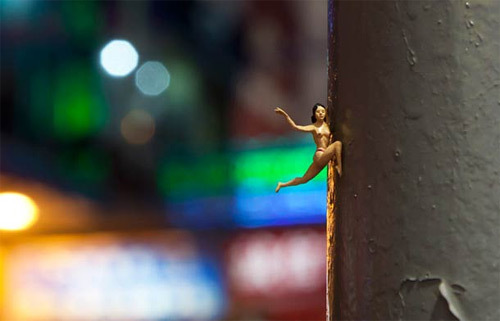 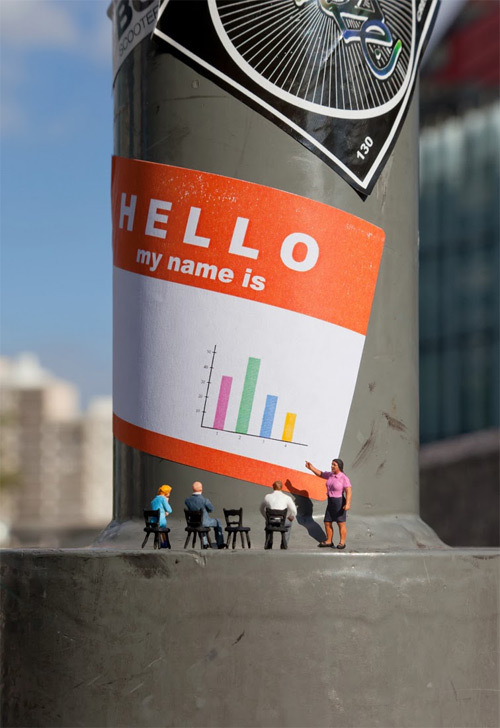 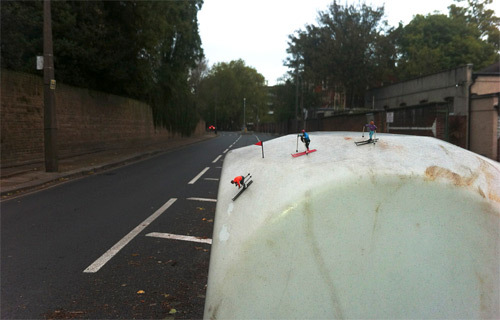 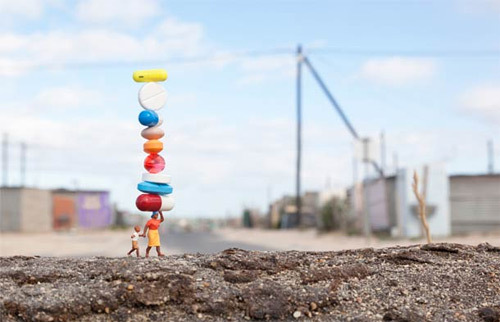 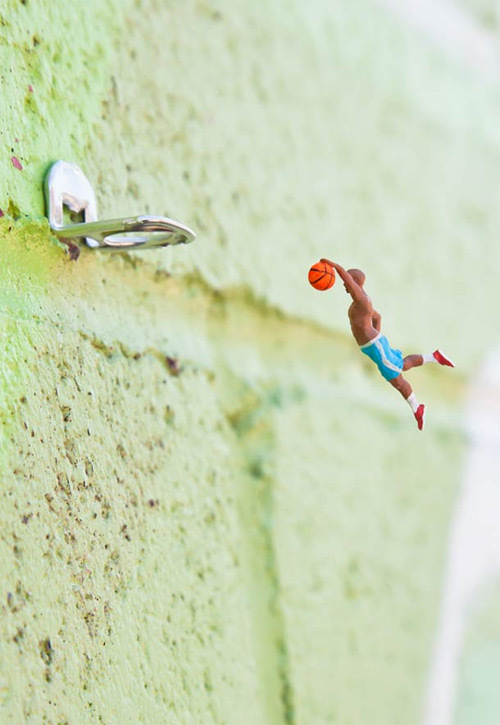 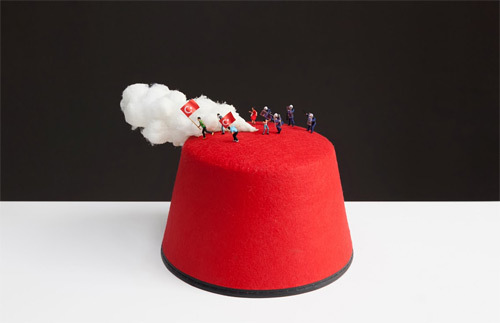 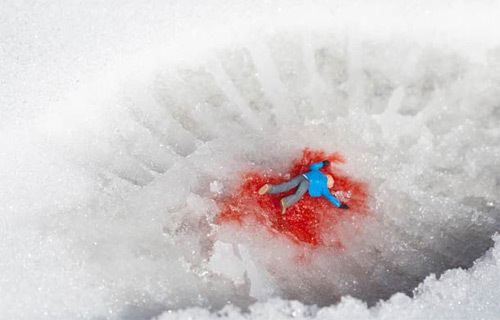 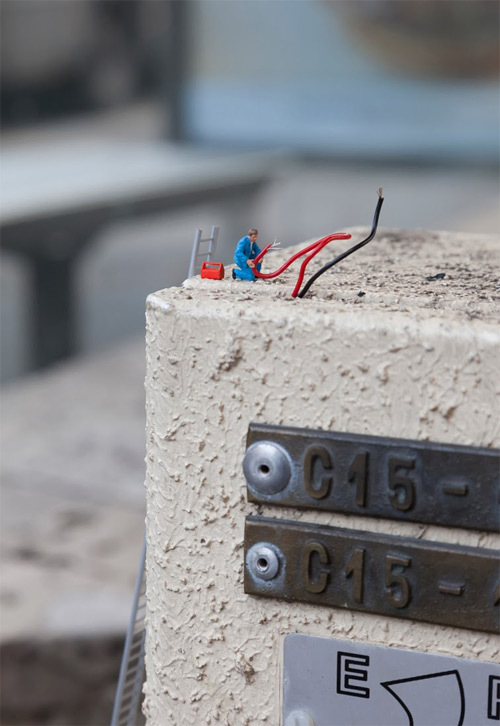 Slinkachu is an artist who has been crafting and doing photography in exceptional details and sometimes relatively moving miniature scenes on city streets all over the world. 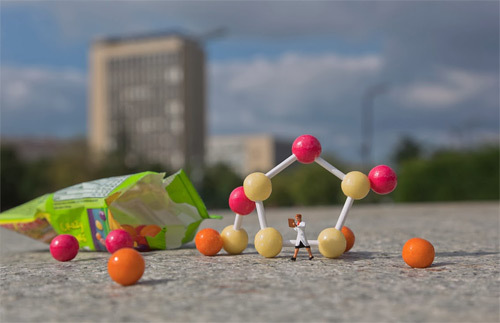 Furthermore, she creates tiny scenarios that are almost unnoticeable when seen from afar; but when viewed up-close, they unveil a hidden world of tiny creatures. 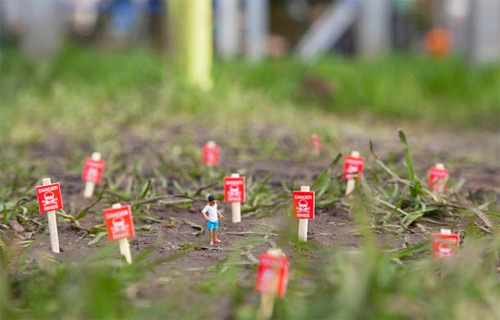 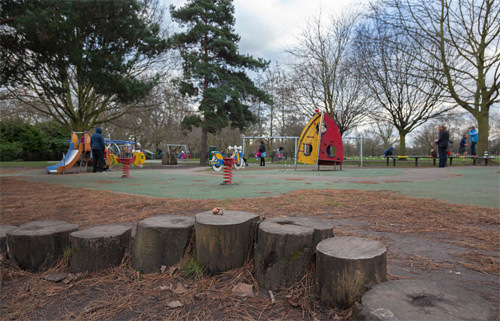 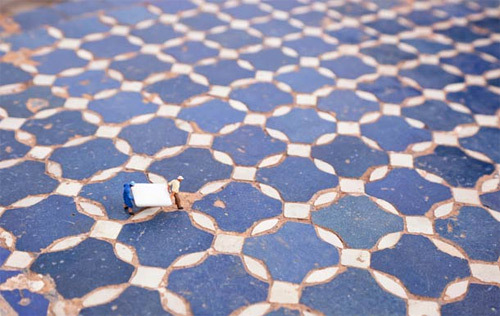 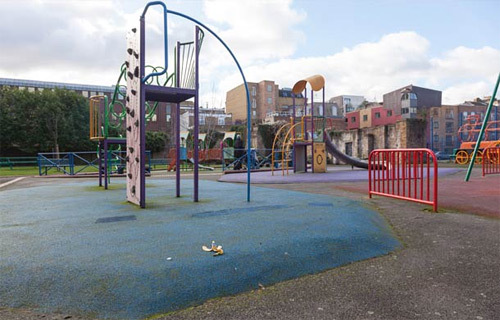 Have a macroscopic glimpse on these little people and their small yet interesting activities. 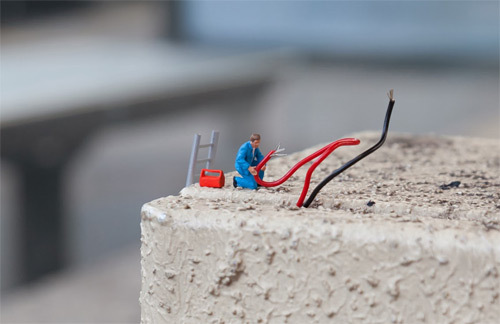 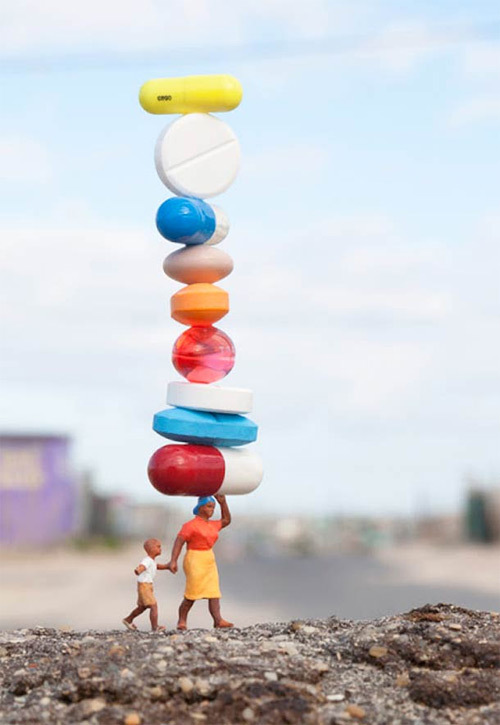 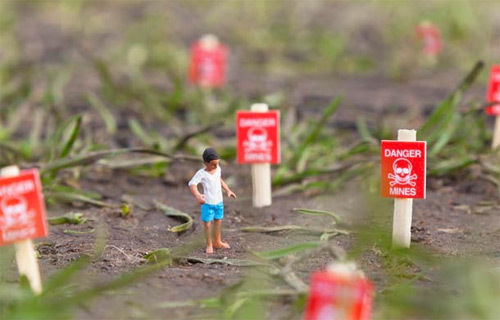 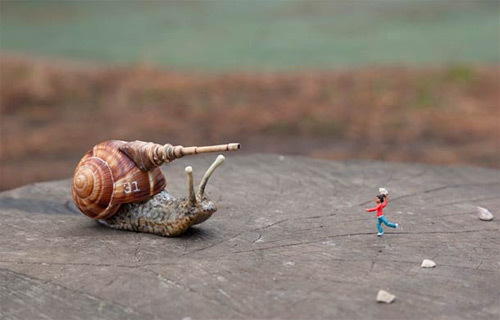 Seeing Slinkachu’s world of amazing miniature arts makes an ironic impression on how big the imagination is in creating these rather tiny art. 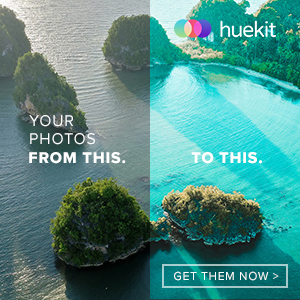 It’ll be great to hear from you! 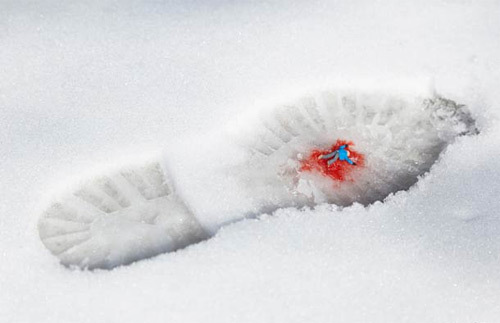 Feel free to leave your comments and opinions below.